6 Erie Winter Activities You Definitely Don’t Want to Miss! There’s always plenty of fun to be found in Erie, PA, no matter the time of year. 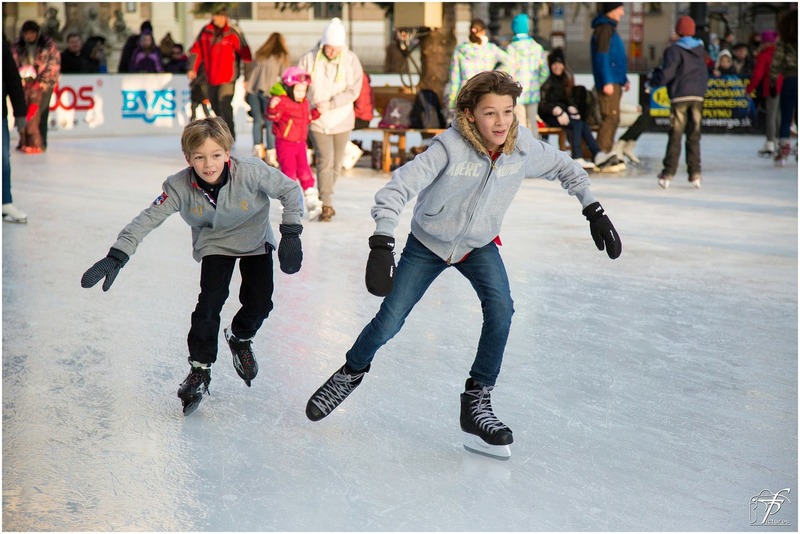 And winter is no exception—we’ve got so many fantastic indoor and outdoor winter activities and events, you’ll never have a dull moment. Take a look at some of the best Erie winter activities. If the weather’s nice, you can skate for free on any state park, on Presque Isle’s bay, or any of the Waterworks ponds. 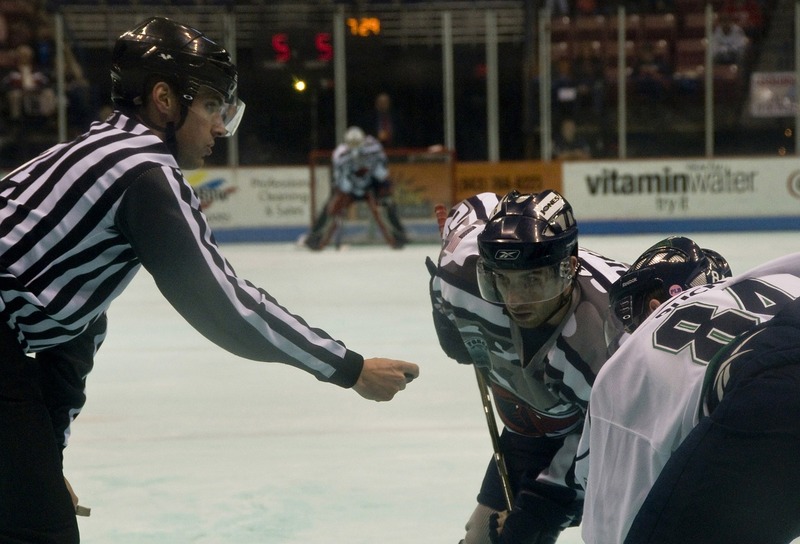 If it’s a bit chilly or you need to rent skates, head to one of Erie’s ice rinks—like Presque Isle Skating Center, JMC Ice Arena, Ice Center of Erie, or North Coast Hockey. Explore the beautiful woods of Erie County in a whole new way! 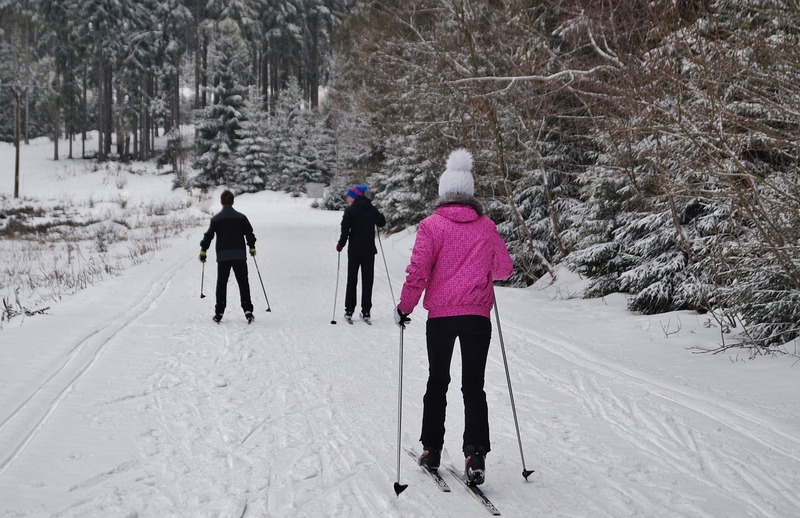 Start at Shelter Two at Waterworks to rent skis and hit the trails, or explore some of Erie’s other wooded parks, like Asbury Woods, Presque Isle, or The Wilderness Lodge. 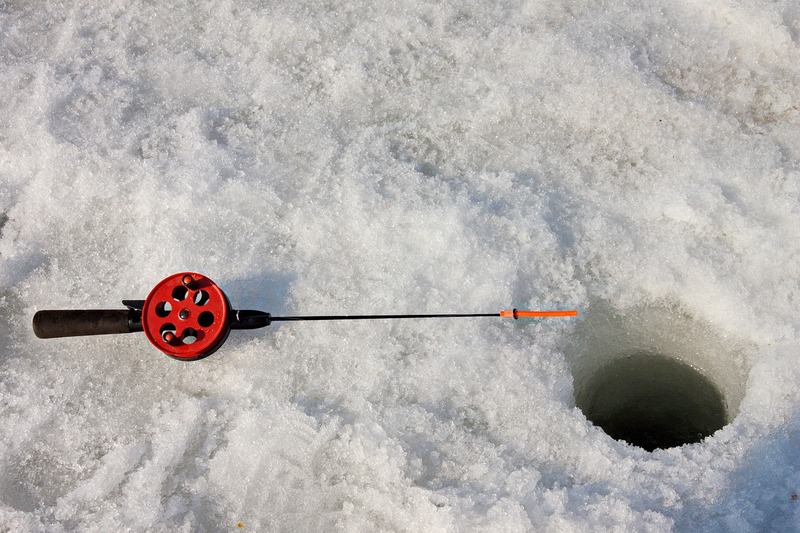 You don’t need to be super experienced to give ice fishing a try—you just need a pole and an auger to drill a hole (though a tent or wind-break is also nice). Head out to one of Erie’s lakes, like the Presque Isle bay, to drop a line with the other ice anglers. Upgrade your hike with a pair of snowshoes! 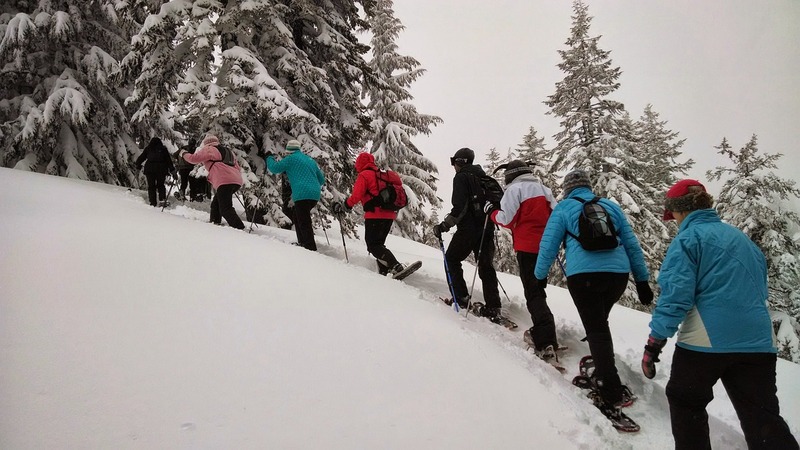 Tromping through feet of snow can be cold and tiring, but snowshoes lift you up on top of the snow for an easier and more pleasant experience. You can find plenty of great trails to explore around Presque Isle, or even rent shoes at Asbury Woods. 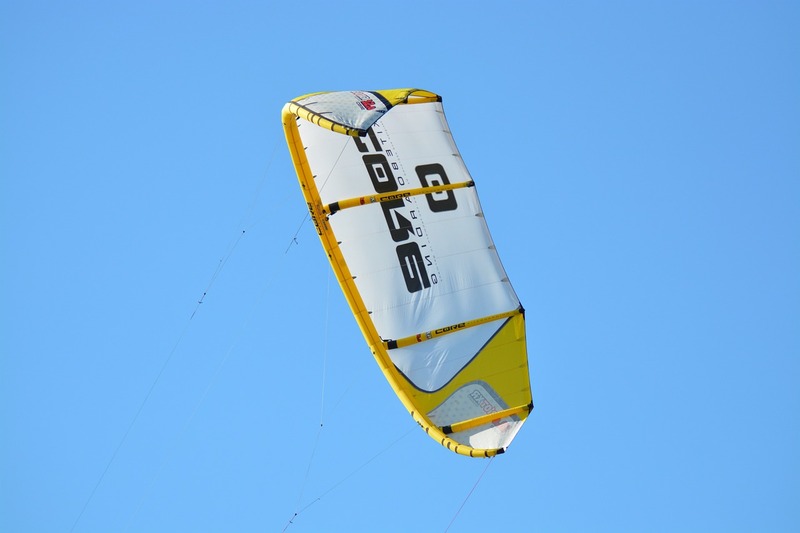 It’s like wind surfing meets ice skating… a lot of thrill and speed! Fun to watch or try for yourself, if you’re feeling daring. If the weather outside is a little frightful, find something delightful to do inside! Try your luck at Presque Isle Downs & Casino, or perhaps take a tour of the Erie Art Museum. Get your retail fix at Millcreek Mall, or challenge your brain at Escape Game Erie. For some sporting excitement, cheer on the Erie Otters OHL Hockey team, or for something tasty and relaxing, there’s the Lake Erie Ale Trail or Lake Erie Wine Country. Ready to Come Have Some Fun in Erie, PA? If you’re thinking of relocating to or buying a home in Erie, then it’s time to contact Marsha Marsh Real Estate Services. We’re here to help you explore the area, discover its beautiful communities, and find the perfect home for you.